Old Jack's Boat is a British 15 minute scripted children television series, which kicked off on January 21, 2013, on CBeebies and is broadcast every Monday at 17:45. The show is currently in its 6th season. 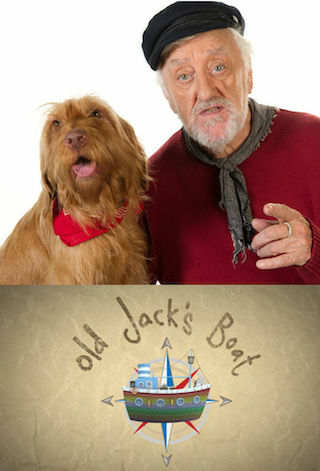 CBeebies is yet to announce the renewal of Old Jack's Boat for Season 7 as well as its cancelation. Sign up to track down the show's status and its release date. Old Jack's Boat features Bernard Cribbins as Old Jack', a retired fisherman who lives in a little village on the North Yorkshire Coast. Helped along by a cast of colourful characters, Old Jack' tells tall stories from inside his old fishing boat. The series is a mix of live action and animation which allows Old Jack to wander along the seabed, visit tropical islands and fly high in the air on balloons always accompanied by his faithful dog, Salty.